Not only is this location fantastic for reaching the entire country, the NEC is renowned for putting on a great show, attracting over 6 million guests every year. 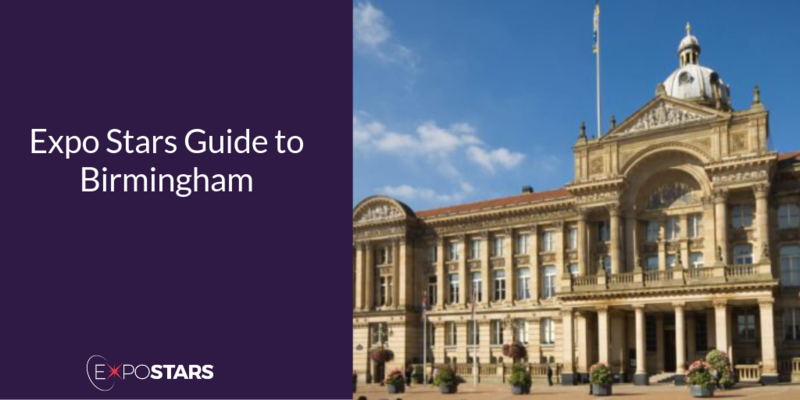 Once you touch down at Birmingham airport, you simply hop on the free air-rail link system which will take you to Birmingham International Train Station in two minutes, and into the centre of the city. NEC - The UK’s number one venue for all things events. Birmingham is famous for its canals which were a byproduct of the Industrial Revolution that saw the city boom. Today this extensive canal network (the city has more canals than Venice) is used mostly for pleasure boating. Arch 13 - Arch 13 boasts a selection of British meat, including hand-carved mutton, venison salami and air-dried duck, and quality cheese boards. Baked in Brick - Pizza and then some. Try the classics or get adventurous with the smoked salmon, dill fennel and creme fraiche pizza.